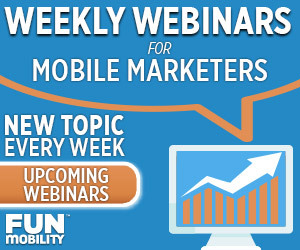 A new mobile rich media feature from FunMobility lets brand marketers & advertisers turn any mobile landing page into a digital “snow globe.” By leveraging the gyroscope in consumers’ mobile devices, users can tilt & shake landing pages for a more interactive (and thus more memorable) themed holiday experience. 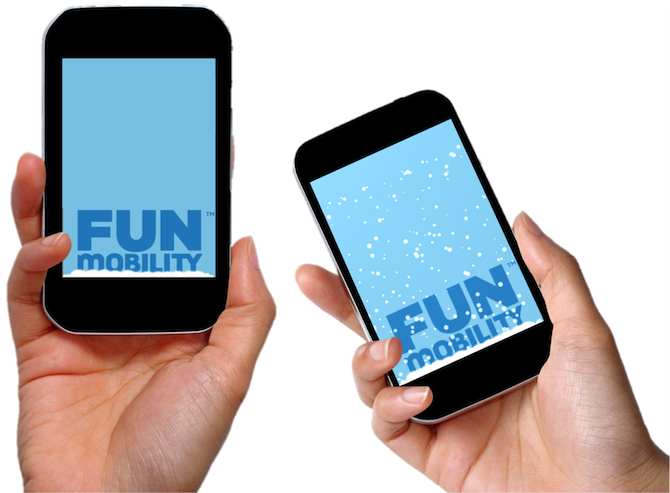 Try it for yourself: text “SNOW” to 44844 to receive a special interactive Holiday Card from FunMobility. Holiday business is expected to account for 20% of the total revenue for retailers in 2014, and with the Black Friday shopping weekend finally here, consumers are getting into the holiday spirit. Savvy marketers are making sure that their mobile strategy is getting into that holiday spirit, too. 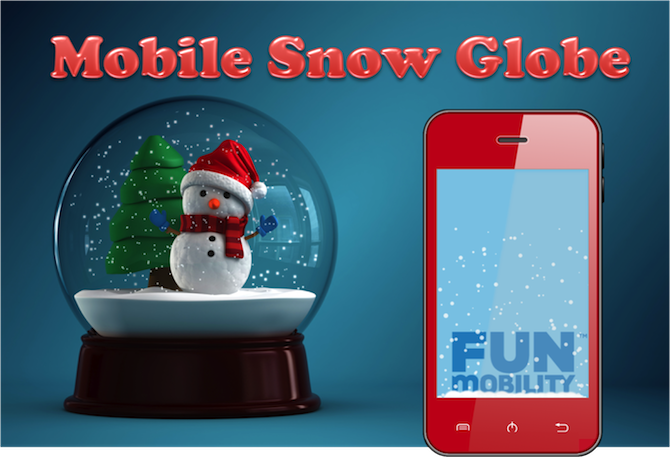 Contact FunMobility to learn more about the mobile snow globe and other engaging & interactive rich media tools for brand marketers & advertisers. Users shake & tilt their mobile device to interact with a layer of falling “snow” above the landing page – just like a real snow globe!